What innovations does SAP S/4HANA Cloud 1811 bring? What innovations does SAP S/4 HANA Cloud 1811 bring? Ever since the introduction its next generation, cloud based, in-memory, HANA powered Enterprise Resource Planning (ERP) system known as “SAP S/4HANA Cloud”, SAP has been introducing innovations on a quarterly basis. The latest version is S/4HANA Cloud 1811 (released in November 2018). 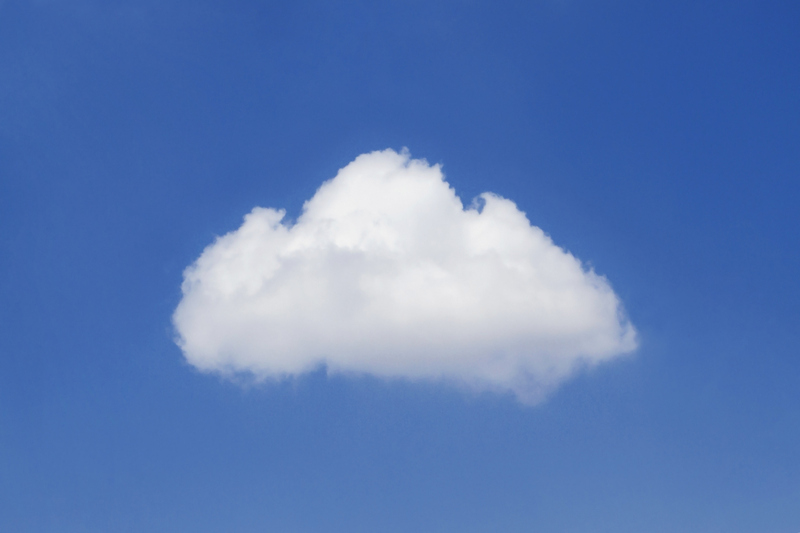 SAP is heavily focusing its efforts and resources on ensuring deeper cloud adoption, not just of S/4HANA, but also several other HANA-powered applications. It is also important to note that many of S/4HANA Cloud’s quarterly innovations are also eventually available in the on premise version of S/4HANA. The latest S/4HANA on premise version available is 1809 (released in September 2018) and the associated S/4HANA on premise innovations are commonly referred to as the “Simplification List”. 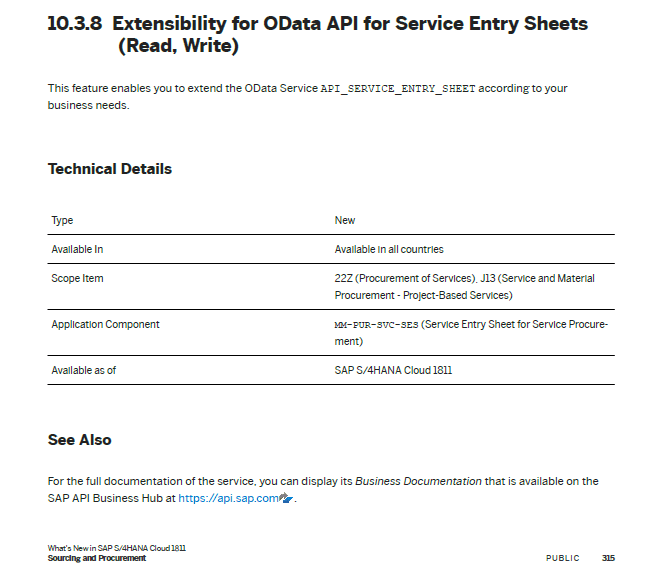 Let’s first briefly cover how the detailed release documentation of each S/4HANA Cloud innovations is structured so it is easier for you to learn about the innovations in your areas of interest. 1. Configuration: The backend of the S/4HANA allows customization of objects to meet specific business needs of a client. Some examples of configurable objects are company code, plant, sales organization, storage location, production order type or quality inspection type. SAP Best Practices Explorer provides a step-by-step and guided configuration roadmap (see Figure 1). 2. Master data: Is the data that remains in the system for a much longer period of time and is repeatedly used for transactions. Some examples of master data are cost center, profit center, maintenance equipment, work breakdown structure (WBS) element, bill of materials (BOM), business partner, employee master or master inspection characteristic. 3. Transactions: These are day-to-day business processes of a company. Creating a sales order and delivery goods to customers, receiving goods from suppliers and paying them, producing goods and conducting quality checks on produced or procured goods are some examples of transactions. 4. Analytics/Reports: The data from master data or from transactions eventually flows into reports and analytics. Some examples are open sales orders, cash flow position, aging analysis, wastages during production processes, rejected lots from suppliers during quality inspection, supplier evaluations, machine breakdown frequency and cost to fix it and cost of producing a product (product costing). Type: This denotes if the innovation is new, updated or if a feature is obsolete and therefore no longer available. Available in: It denotes if an innovation is available globally or for a few selected countries only. Scope item: The sub-component within the main S/4HANA component to which the specific innovation belongs. Application component: The main component of S/4HANA in which the innovation resides. Available as of: The specific version of S/4HANA Cloud such as, SAP S/4HANA 1811, in which the innovation is available. 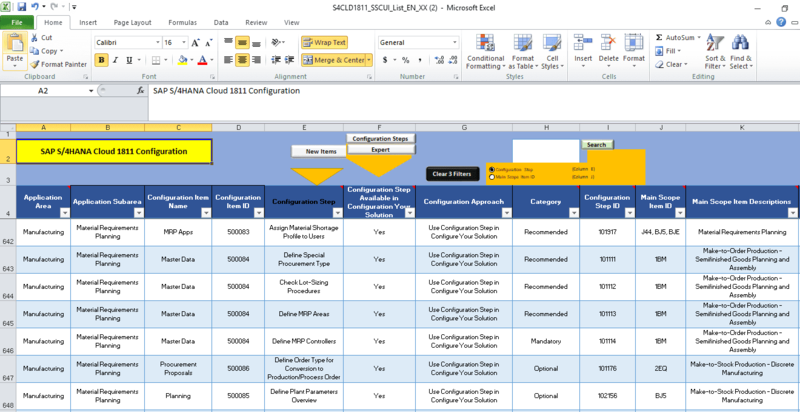 Figure 2 is an example of a “New” innovation in the Service Entry Sheet (SES) belonging to the Sourcing and Procurement area of S/4HANA. A service entry sheet is the confirmation of services performed by a service provider such as office cleaning services, tank cleaning or routine maintenance of equipment and machinery outsourced to a services provider. This innovation is available for all countries. 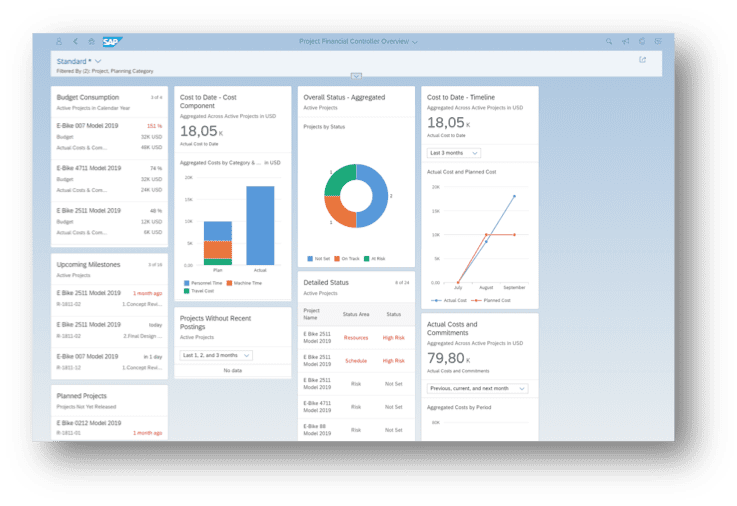 Be sure to check out the associated SAP Best Practices Explorer as well as several hyperlinks to additional documentation and other knowledge assets available for each Fiori app. 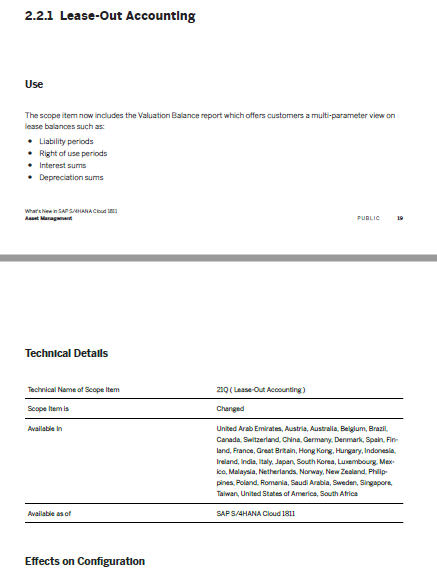 Figure 3 is an example of a “Changed” innovation in the Lease-Out Accounting and is available in the listed or selected countries only. Further and as an example, here’s the associated business process flow of Lease-Out Accounting in the SAP Best Practices Explorer also available. As the entire S/4HANA Cloud 1811 innovations details are available in almost 500 pages (details at the end of this blog), we’ll cover five of them in the next section. While there are many S/4HANA Cloud 1811 innovations in the following areas, let’s discuss five of them to understand the value they offer. You can then use these guidelines to explore innovations in your areas of interest. 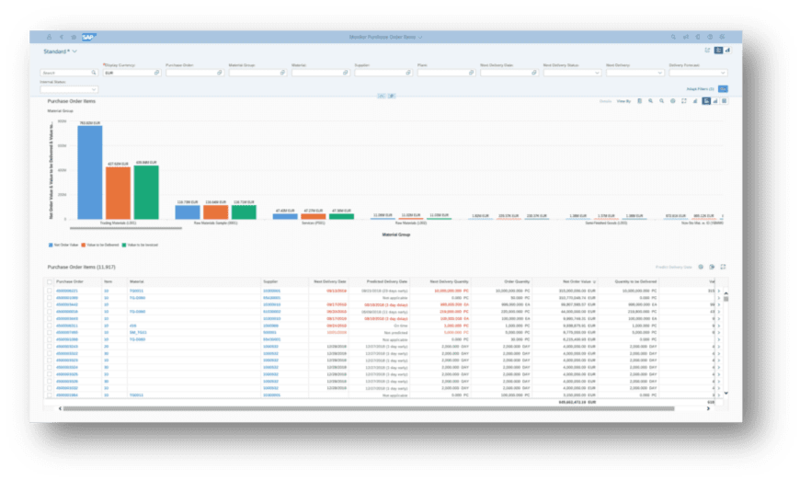 Demand-driven replenishment (DDR) in SAP S/4HANA attempts to reduce variability in supply chain management. Instead of “supply-driven” planning, wherein planners plan to supply products in anticipation of meeting an unknown and unforeseen demand, the “demand-driven” replenishment works the other way around. It does so by placing quantity, capacity and time buffers at strategic points in the logistics and supply chain that are procurement, production and distribution. These strategic points are known as the decoupling points. The tri-colors icons in Figure 4 represent buffers. To learn more about DDR and how it optimizes information and material flows, check out SAP PRESS e-book Introducing Demand-Driven Replenishment (DDMRP) in SAP S/4HANA. Today’s logistics and supply chain face tremendous volatility, complexity, uncertainty and ambiguity (VUCA) due to shorter product lifecycle, lower customer tolerance time to wait for the required product and globalized supply chain. Any supply disruption of important raw or packing materials can have cascading and ripple effects in the entire supply chain. This phenomenon is known as the bullwhip effect. 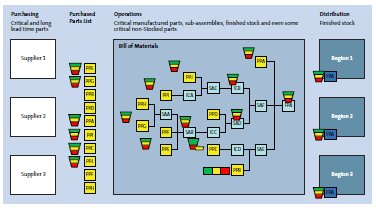 Now, with S/4HANA Cloud 1811 and its intelligent prediction apps, it is possible to predict if a suppliers’ delayed shipment (and eventually its delayed arrival at the company’s warehouse) may impact the production schedule leading to delayed delivery of goods to customers (See Figure 5). A key performance indicator (KPI) in the maintenance management is known as an Overall Equipment Efficiency (OEE). Every maintenance planner and manager endeavors to keep high OEE so as to ensure there are fewer equipment or machinery breakdowns. At the same time, maintenance planner requires a complete visibility of the actual costs incurred in maintaining an equipment so as to be able to decide which of the following three options are prudent and practical to take. Figure 6 shows the actual maintenance costs in both numerical and graphical versions. Cost overrun on projects is a common occurrence and happens either due to weaker budget controls put in place or a lack of necessary visibility of planned versus actual project budget consumption. These areas are now addressed in S/4HANA Cloud 1811 where it is possible to set warning or error alerts when the predefined budget’s limits are nearing or have exceeded, as well as identify areas that may have budget overrun (see Figure 7). 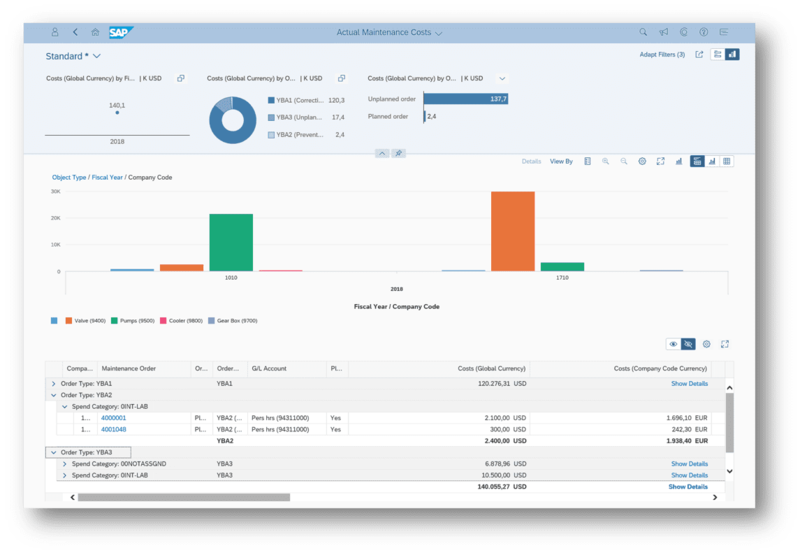 This app, available in S/4HANA Cloud 1811, brings great efficiency and effectiveness to the procure-to-pay business process but automatically calculates the purchasing accrual that a company needs to pay as well as also posting it to the SAP system (see Figure 8). Need to hire SAP S/4HANA resources? Looking for SAP S/4HANA work?